WASHINGTON, D.C. – On Friday, May 23, the Peace Corps and Alpha Phi Alpha – the first intercollegiate Greek-letter fraternity for African Americans – announced a partnership to promote volunteer service at Peace Corps headquarters. 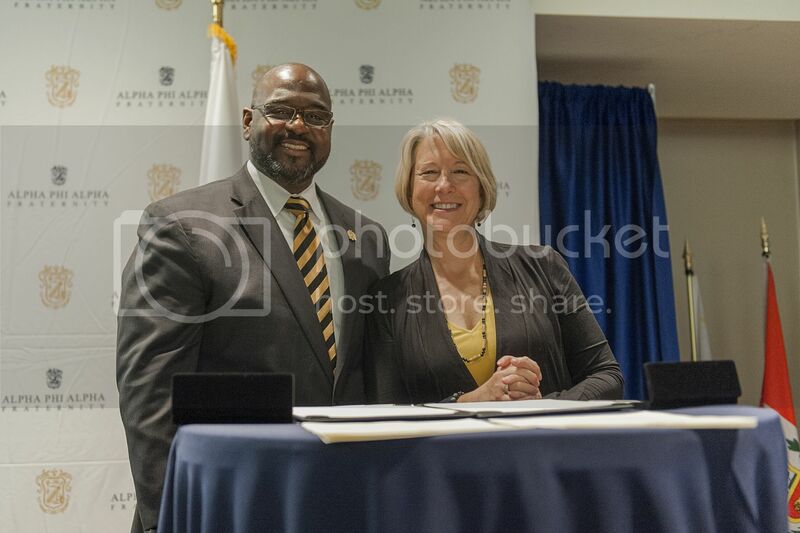 Peace Corps Acting Director Carrie Hessler-Radelet was joined by Alpha Phi Alpha General President Mark S. Tillman for the signing of the partnership agreement. The Peace Corps and Alpha Phi Alpha will together promote the value of service and collaborate to help fraternity members access volunteer, higher education and career opportunities with the Peace Corps. Both organizations share a dedication to grassroots action and global engagement through service. 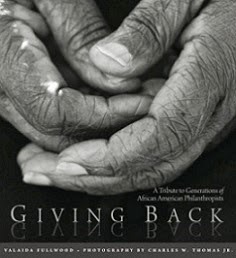 Alpha Phi Alpha has more than 175,000 initiated members, including prominent and accomplished activists, educators, politicians, businessmen, philanthropists, entertainers and athletes. 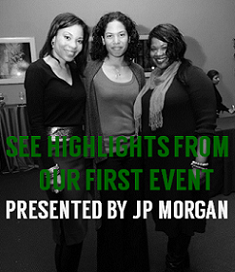 The event also highlighted the prominent role of African Americans in international affairs and development, featuring former Assistant Secretary of State for African Affairs and returned Peace Corps volunteer Johnnie Carson. Today, the Peace Corps is not just a chance to make a difference but also a training ground and launching pad for a 21st century career. Peace Corps volunteers gain hands-on experience and develop cross-cultural, leadership and language skills that give them a competitive edge in today’s global economy. Peace Corps’ Office of Diversity and National Outreach works to recruit a diverse pool of volunteers and build an inclusive culture. The agency recently announced it is stepping up outreach in under-represented communities to field a broader volunteer force that reflects the rich diversity of the American people. Visit www.peacecorps.gov and www.apa1906.net to learn more.